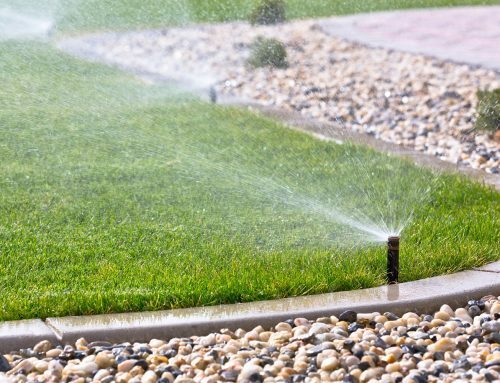 Proper watering is crucial in making any lawn or garden become luscious and vibrant, that’s why knowing how to choose an Irrigation System type is vital. 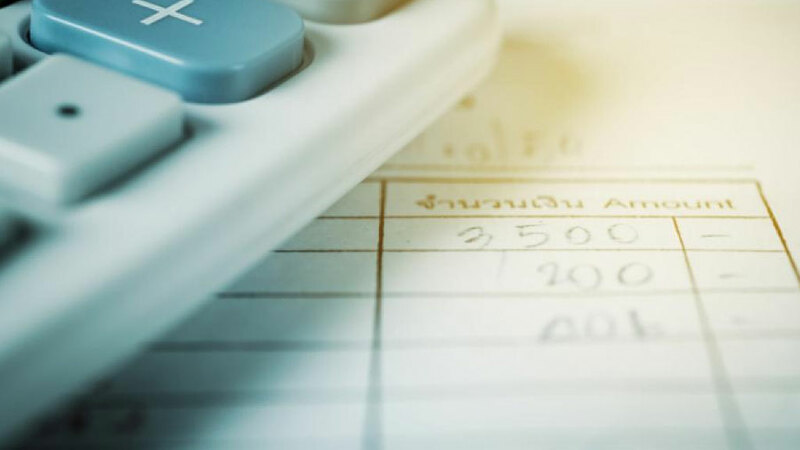 Every homeowner looks out on their property and wishes their yard was free from brown patches and underwhelming grass. But fixing this through manual watering is tiring and prone to errors. You have to drag out hoses, waste gallons of water and then attempt to water precisely all with your own hands. 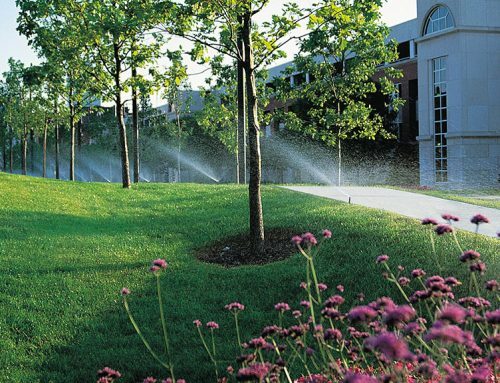 What Type of Sprinkler System Do You Need? 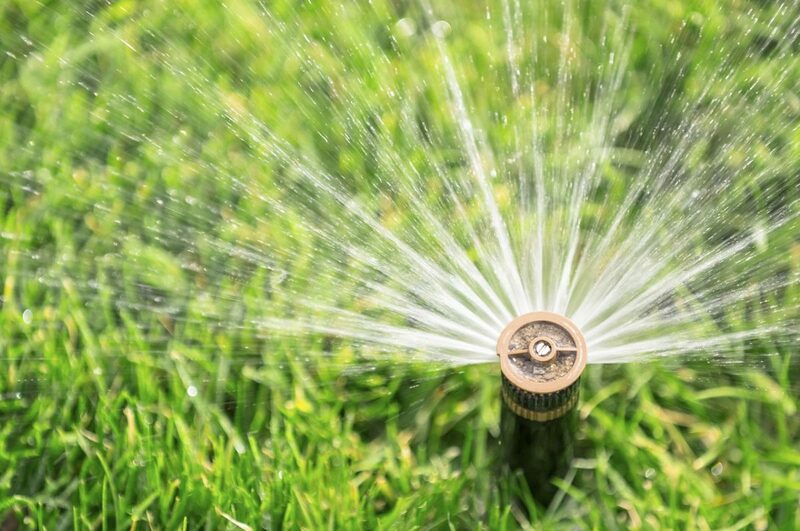 Spray Sprinklers are the type that you probably think of first when talking about a Sprinkler System. 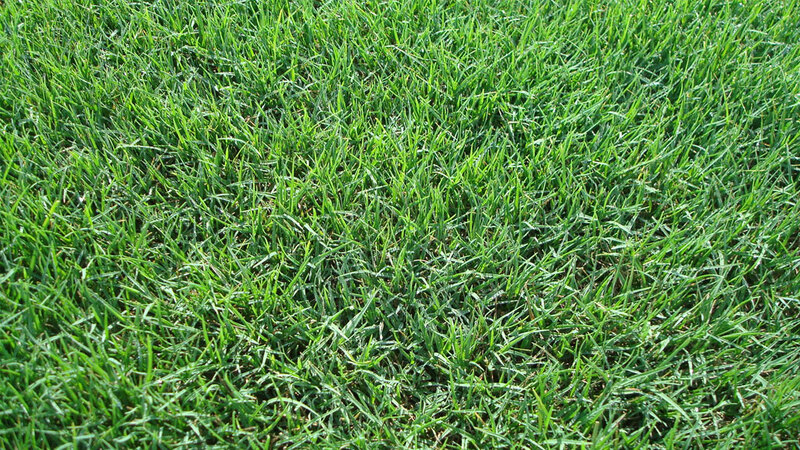 They are recommended for areas such as lawns, bushes and gardens that need quick application. They work by using pop-up sprinkler heads, connected to a pump that has a timer. This allows for precision watering, for the optimal duration. Rotor Heads are a type of spray system that are often used across large areas. 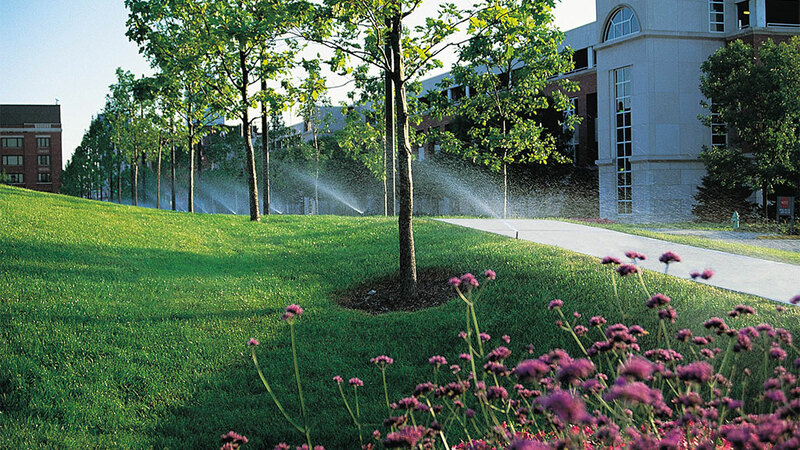 The Rotor Heads shoot out water in smooth streams at a far less frequent rate than a normal sprinkler system. 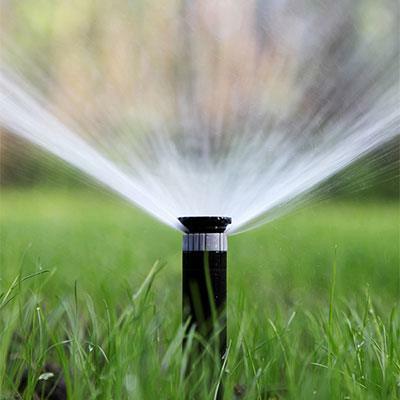 If you have a big area that needs watering, then a rotor head sprinkler system will do the job! Drip Irrigation is a highly controlled system that provides water to crops and plants at close proximity. Drip systems typically include pipes that have holes (drip emitters) in, that give pinpoint watering. The system is slow but perfect if you have a flower bed in your garden and you don’t water to keep manually watering it. If you struggle with strong winds on your property, then Drip Irrigation also removes the risk of winds spraying water across your garden. Surface irrigation is when gravity takes care of transporting the water through the soil. They’re rare in gardens, but maybe perfect if your business has crops that need watering. The system typically pours water into the well-dug channels, before nature distributes the water to the crops. They are of no use in areas that suffer from low water supplies. 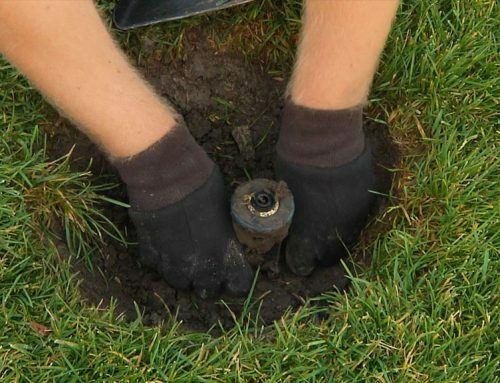 Never overlook soil types when setting up a sprinkler system! Sandy soils need frequent watering to keep them moist, whereas tougher clay soils can hold water longer but will need schedules that prevent water runoff. 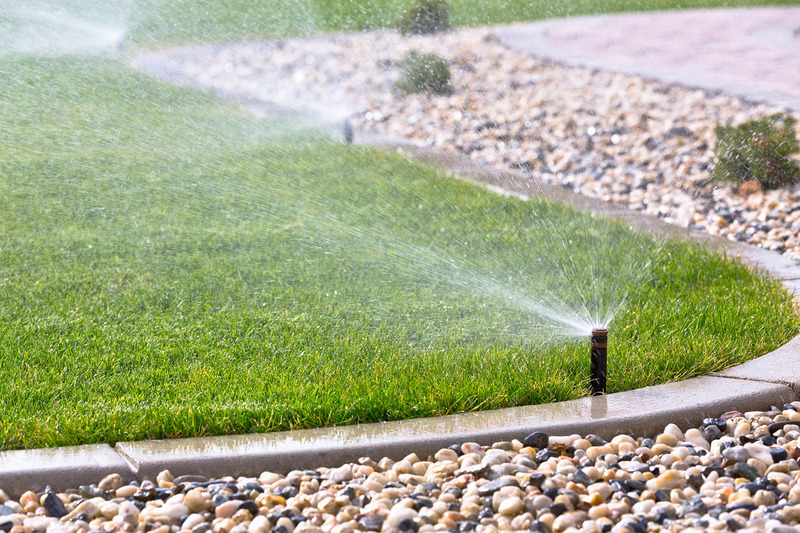 Hills and slopes can be tricky to work around, but a professional team will be able to design spray or drip systems that prevent runoff and take any excess water away from areas that could easily flood. 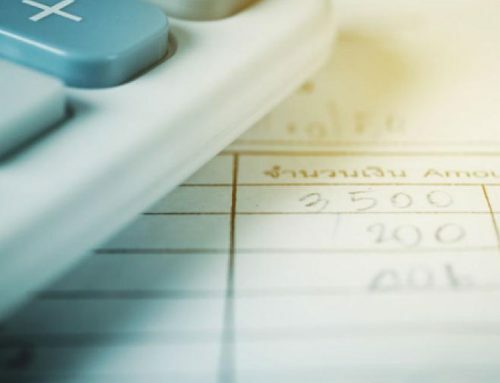 If your yard is flat, then good news! 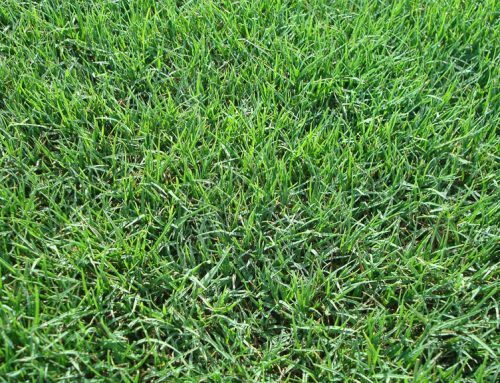 Things are already far simpler when the ground is flat, and a normal spray system will get your lawn looking green and beautiful with little hassle. 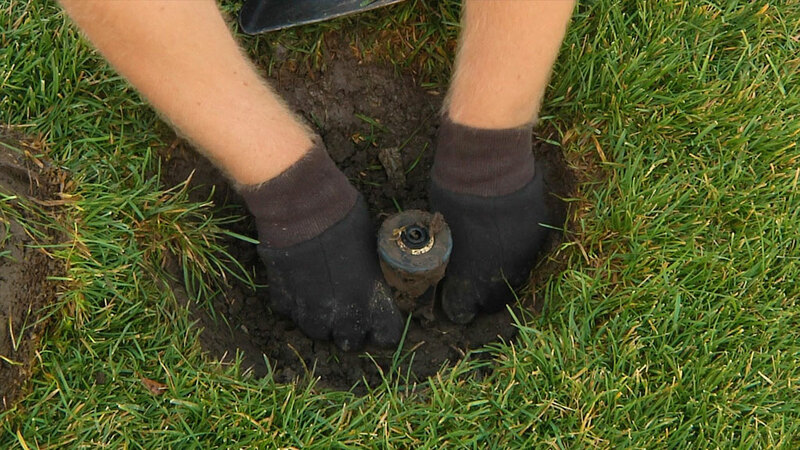 Once you’ve chosen your sprinkler system, the next most important thing to plan is the watering schedules. 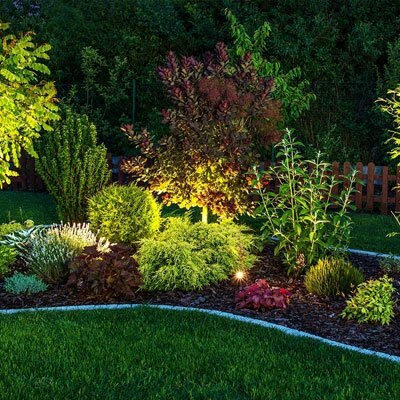 Generally, in Florida, the optimal times to have your sprinkler system running will be typically in the 5 am to 10 am window. This gives plants time to absorb the water before it evaporates, without the risk of cold nights causing disease. Our expert team can help advise you with your watering schedules so you don’t have to lift even a finger, while your garden flourishes! 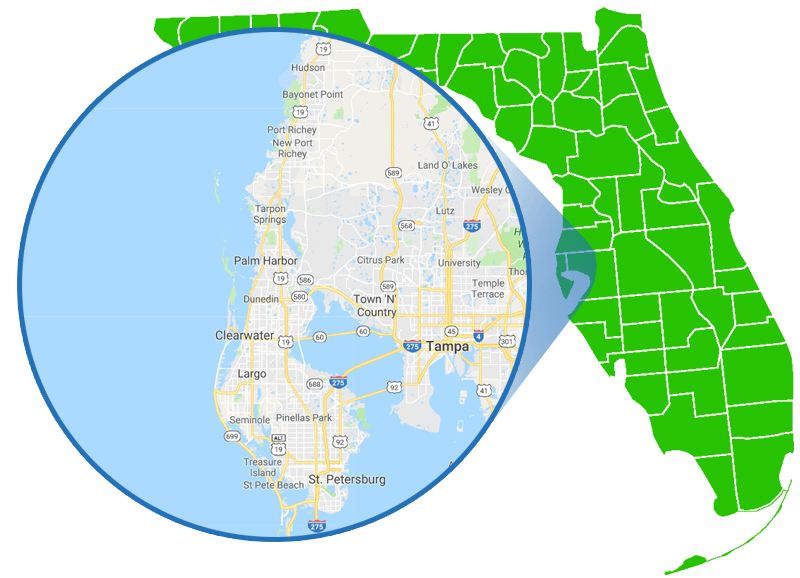 We help clients throughout Clearwater and Tampa to select the best sprinkler system for their property. 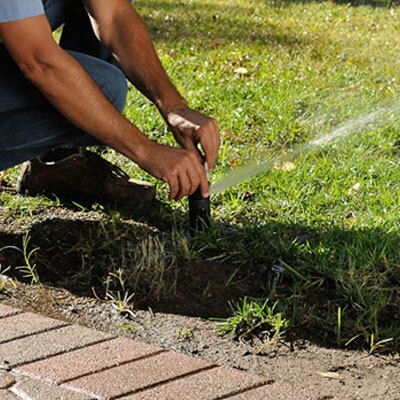 Whether you need a small drip system or an extensive spray installation we’ll get it done affordably and quickly.